Successfully straightening your hair very much depends on how you have dried your hair after washing it. Occasionally I do leave my hair to dry on it’s own, and then straighten it – but I often regret it as it takes much longer. Drying my hair with a hair dryer prior to straightening usually brings much better results. With the various different types and price tags, buying a hair dryer can be a tricky job. Read on to find out what to look for in a hair dryer and what our favourite models have going for and against them. 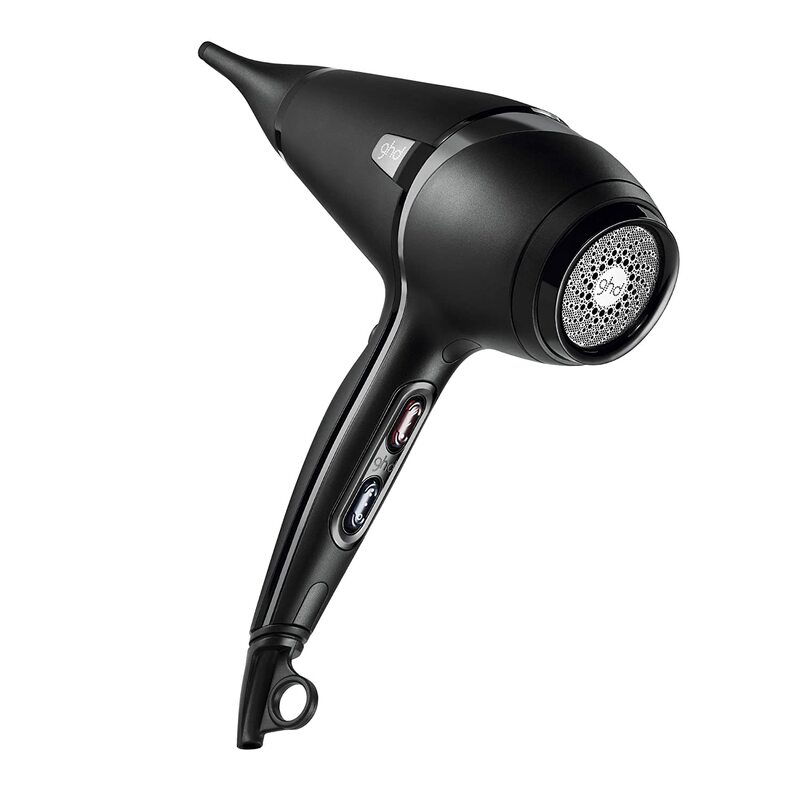 Power/wattage: The amount of heat a hair dryer can produce is directly related to its wattage. 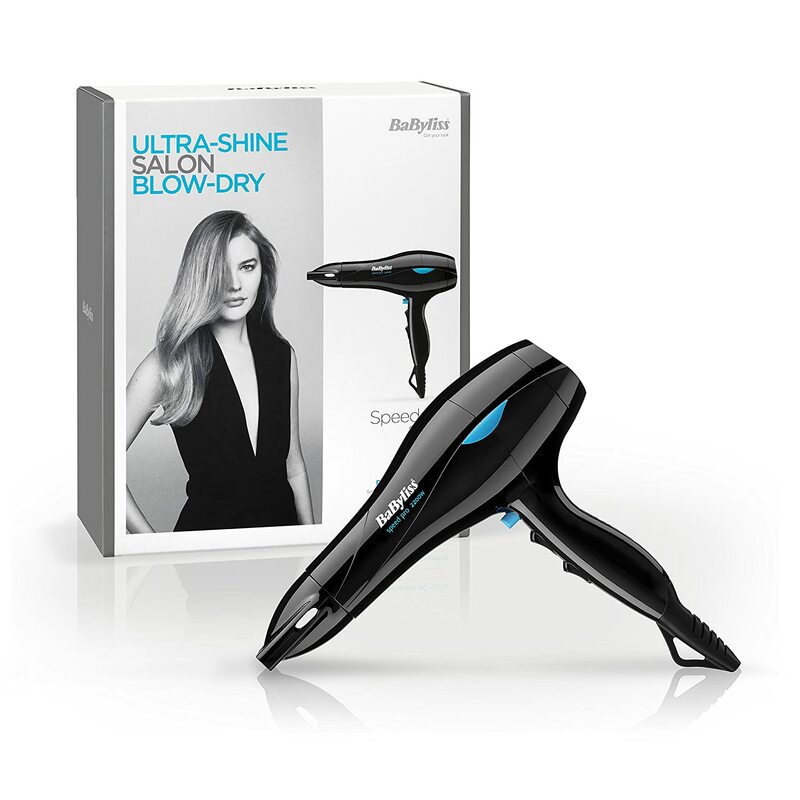 A wattage between 1500 W and 1800 W is sufficient for drying your hair under normal conditions. Usually the less expensive dryers have a lower wattage (typically 2000 W or less) compared to wattage in more expensive models (3000 W). 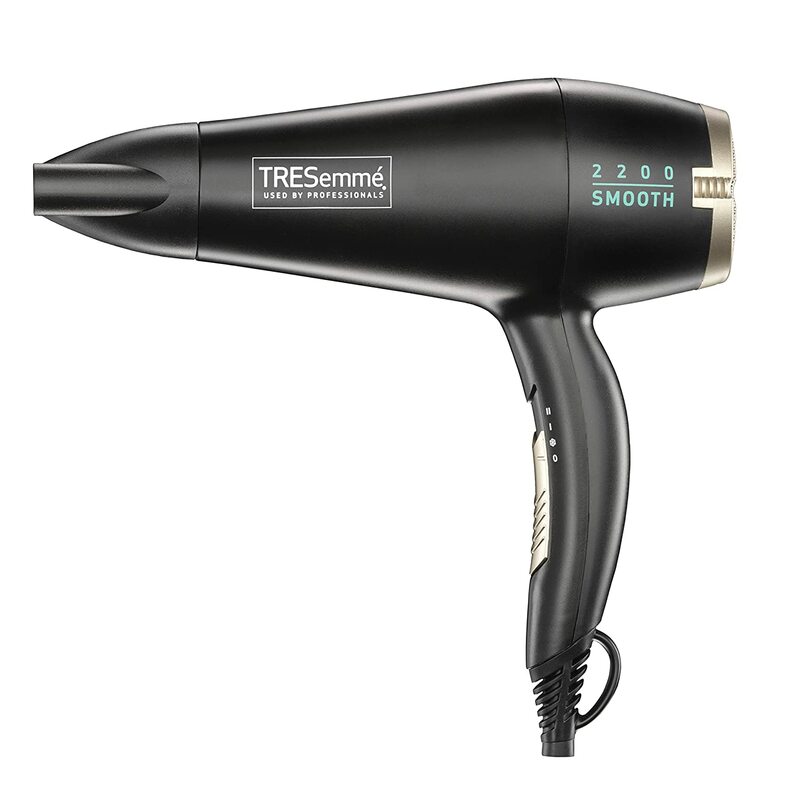 Weight: Hair dryers can weigh between 500 grams and 1000 grams. You should purchase a dryer which is comfortable to hold on and work with for long periods, without getting your arm aching. Cord: Power cords can have a length of either between 1.5 metres and 2 metres, or greater than 3 metres. A long power cord is always recommended, especially if you dry your hair in front of a mirror. Cheap vs. professional: A cheap hair dryer is suitable for you if you just need to dry your hair quickly, without any styling. These are very basic in nature. In contrast, a professional hair dryer will have several functions and better power control, allowing you to create complex hair styles. If you have straight hair, you should opt for a light hair dryer, which can be held over the head for a long duration and be easily moved from the roots to the tips. For curly hair, a dryer with steady and slow will enhance the definition and work best. If you have frizzy hair, a dryer with slow heat blow and a narrow nozzle is recommend. Lastly, for fine hair, a dryer with low heat setting and a concentrated nozzle will serve as the best option. Ionic Function: It protects hair and improves the shine on it. It also reduces frizz and static. If you intend on blowing the dryer at high temperature and speed, it is recommended to get one with ionic function. Concentrator Nozzle: It focuses on drying segments of hair and adds volume. Cool Shot: It cools hair quickly to fix the hairstyle and maintain a rigid shape. Other features include ceramic technology, diffuser, nourishing technology, etc. If you blow dry your hair on a regular basis (more than 3/4 times a week) I would invest in the ghd Air Hair Dryer. ghd are a quality brand who produce robust and long lasting products. 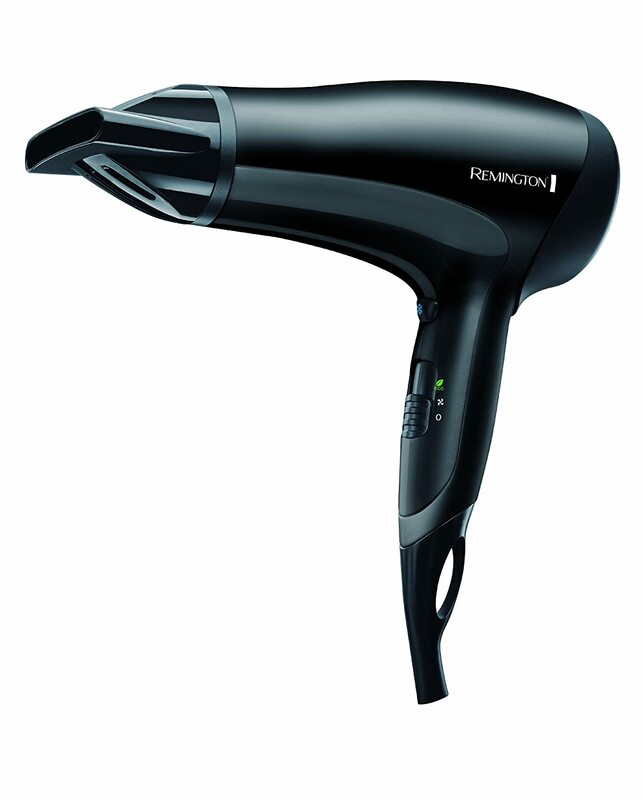 If you are looking for a cheaper hair dryer that gets the job done, you can’t go far wrong with the popular Remington.